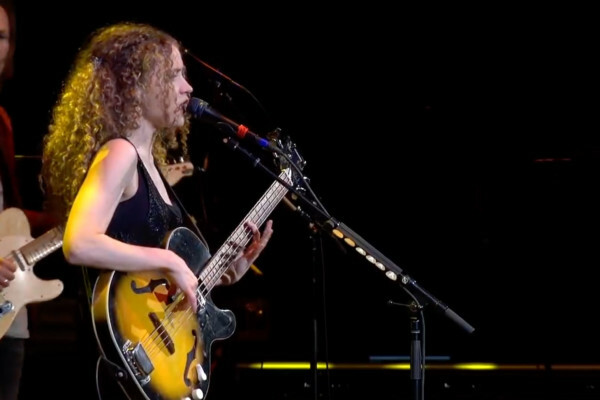 Tal Wilkenfeld has returned with a new solo album called Love Remains. As opposed to her 2007 instrumental release, Transformation, her latest record focuses on her songwriting and marks her vocal debut. 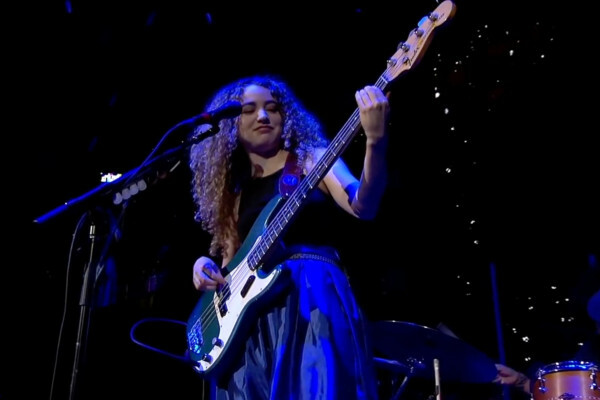 While there are several moments of just Wilkenfeld with her bass, she says that’s not the focus. Love Remains is available now on CD, vinyl and as a digital download (iTunes and Amazon MP3). 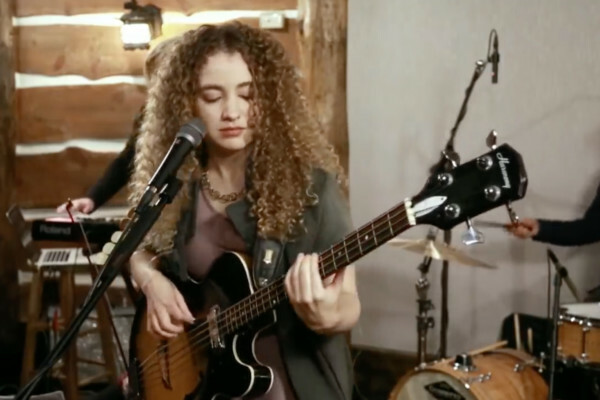 Wilkenfeld has a handful of tour dates over the next few months in support of the release.